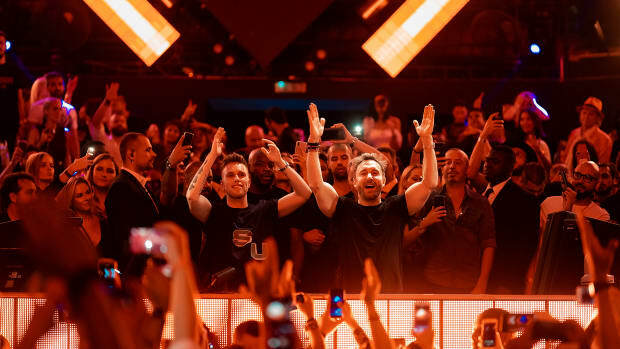 David Guetta Returns to Toolroom As Jack Back to Re-Release "Grenade"
David Guetta returns to Toolroom Records under new alias. 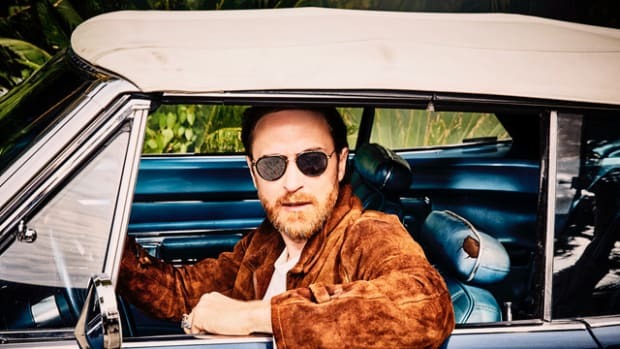 Though he&apos;s remained a veteran figurehead for commercial dance music over the last decade, David Guetta is returning to his underground roots with new music under his alias, Jack Back. 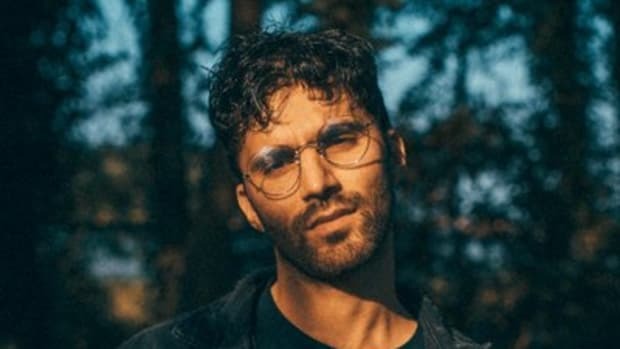 His forthcoming release, "Grenade," marks his second single under the alias. It is scheduled to arrive on tech house Toolroom Records December 7th. "Jack Back is David Guetta&apos;s new alias and outlet for club records and ‘Grenade’ has found the perfect home on Toolroom," reads a promo email from the Mark Knight-headed label. "This marks his second ever release under the brand new alias following on from &apos;Sometimes&apos; on Defected [Records] earlier this year." 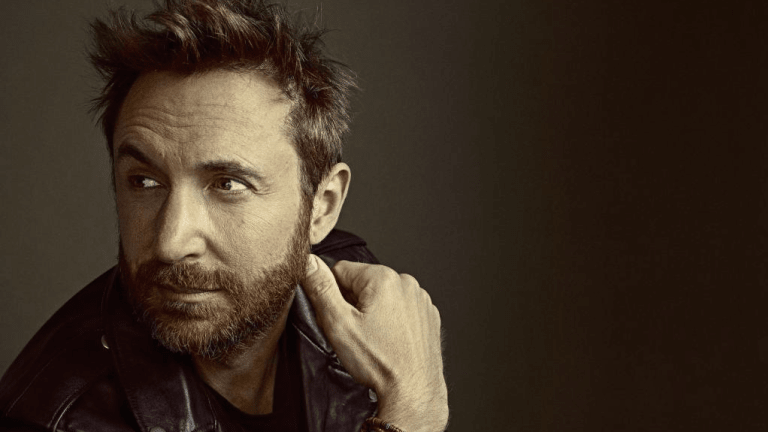 In September, following speculation of Jack Back&apos;s identity, Guetta revealed himself to be behind the underground house inspired alias in an interview with Pete Tong. "I originally started in underground house music, playing all the raves and underground clubs in Paris," he said. "I wanted to make music just for fun, with absolutely no commercial approach to it. I want to make every type of music that I like, I’m doing it for the love of music." That announcement was coupled with a new Jack Back release, a 12-track mixtape of rhythmic, dynamically textured club grooves. The tracks were also promoted as a component of David Guetta&apos;s mid-September album 7. While "Grenade" is available for streaming on both these works already, it&apos;s notable seeing a robust tech house brand such as Toolroom taking interest in releasing "Grenade" as a single. 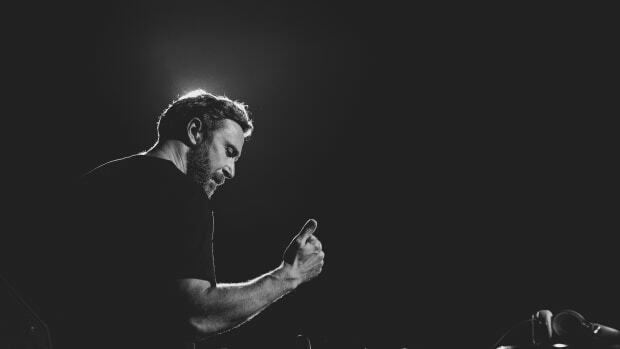 Home of artists such as Mark Knight, Weiss, Shiba San, and many more, the move by Toolroom to embrace Jack Back in such early stages is sure to cause some discourse among tech house purists. Few may remember that Guetta also had a Toolroom release titled "GRRR" on Toolroom way back in 2009 - around the same time he was breaking into the pop music mainstream. Stream "Grenade" on Spotify today, and stay tuned for more to come from David Guetta&apos;s Jack Back project. David Guetta and Brooks have followed up last year's "Like I Do." David Guetta discusses his early days as a DJ, the influence Daft Punk had on him, and the early '90s in Paris in this short documentary. David Guetta includes Bebe Rexha and J. Balvin in the "Say My Name" video. 'Titanium,' 'She Wolf' and 'Bang My Head' were just not enough.